Today you may be shopping for the finest in fashion at Bal Harbour or Aventura. 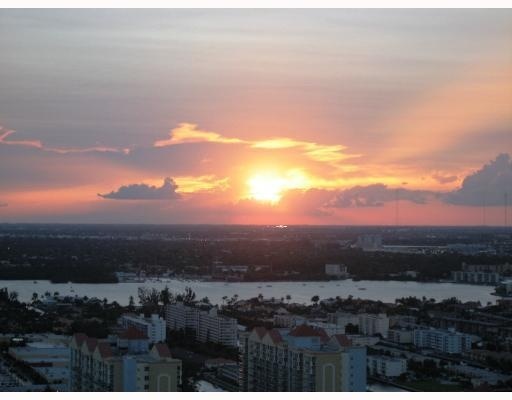 Tonight you could be dining and dancing in South Beach and tomorrow, perhaps you'll find yourself at a world-class symphony performance or major league sports event. 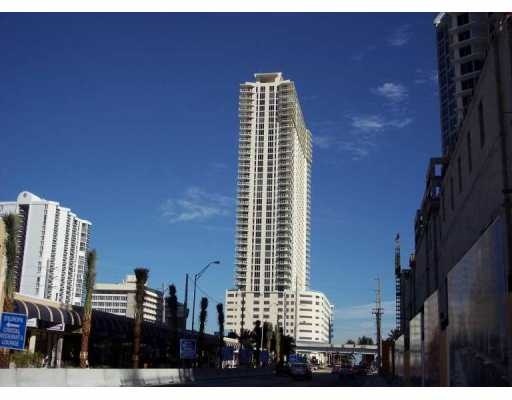 With the best shopping, dining and endless cultural and recreational choices, your home at La Perla Ocean Residences condominium puts you at the center of the excitement and luxury lifestyle South Florida is famous for. 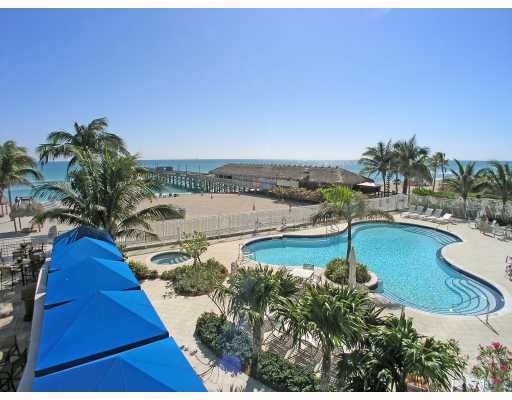 A unique oceanfront park sets the stage for your entry into your new home, where cascading fountains and manicured tropical grounds greet residents and guests. The landscape sundeck, adjacent to a private historic finishing pier and man-made reef, is the perfect spot to spend an afternoon enjoying the view of the expansive, white-sand beach or relaxing in the large, beachfront whirlpool spa. 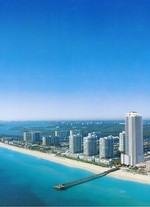 The La Perla Condominium in Sunny Isles Beach - Oceanfront condominium price ranges are from the $300k's to over $1.5m. Your La Perla Ocean Residence is more than a home -- it offers you an incomparable lifestyle complete with 24-hour valet service and front desk attendant, an oceanview fitness center and more. Maid service is also available, as is select food service from a adjacent restaurant. For your business needs, make use of our business center and conference room. When it's time to entertain, La Perla offers a multi-functional party room and sports lounge, with a billboard room. And for your security and convenience, building amenities also include secured owner storage facilities, secure front desk package delivery, plus pre-wired phone lines with multiple jacks for cable television and high speed Internet access. 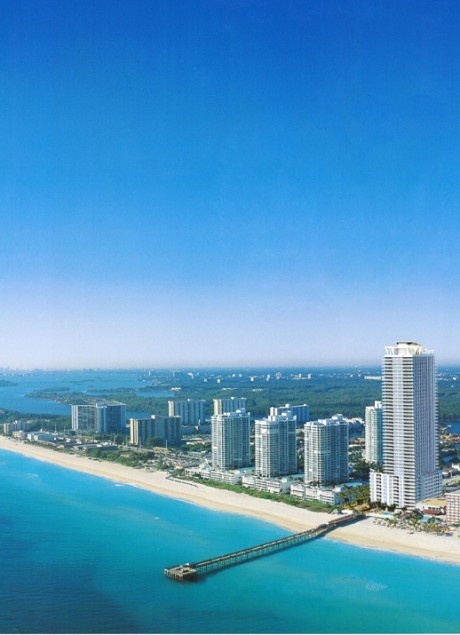 Nestled in the midst of South Florida's most desirable oceanfront communities, the beauty of the Atlantic is just one reason why the new beachfront paradise of Sunny Isles Beach is being recognized as the new American Riviera. Whatever you need to work, play and live the good life is yours at La Perla Ocean Residences. 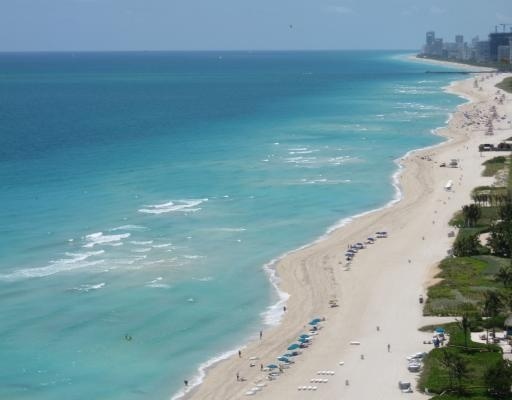 This barrier island gives you access to everything from the cultural and tropical pleasures of world-renowned South Beach, to the nearby airports of Miami and Ft. Lauderdale. Total Living Area: 1,887 sq.ft. Total Living Area 1,138 sq.ft. Total Living Area 1,397 sq.ft. Total Living Area 1,669 sq.ft. Total Living Area: 1,768 sq.ft. Total Living Area 1,884 sq.ft. Total Living Area 1,037 sq.ft. Total Living Area 2,085 sq.ft.